Show your love with Nicker Makers. 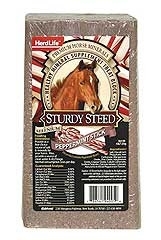 Your horses will love the crunch and hint of molasses, and you’ll love their reaction! Purina® Horse treats are a perfect nutritional complement to any horse feed, so you can feel good about rewarding (or just spoiling) all of your equine children. 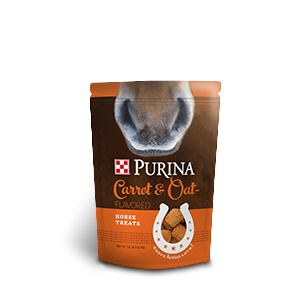 Show your love with Carrot & Oat-Flavored Horse Treats. 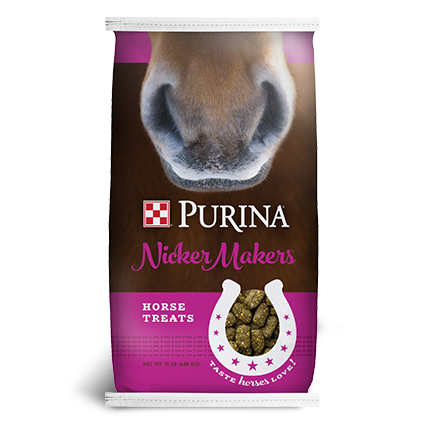 Your horses will love the size, shape and flavor of these yummy treats, and you’ll love their reaction! 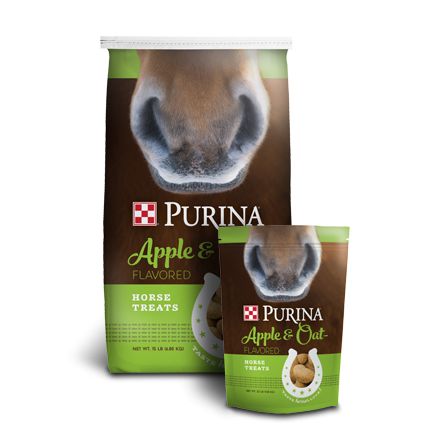 Purina® Horse treats are a perfect nutritional complement to any horse feed, so you can feel good about rewarding (or just spoiling) all your equine children. 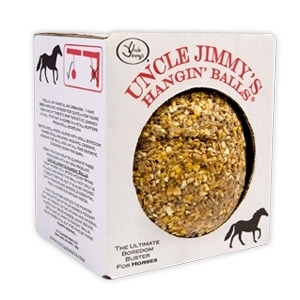 Uncle Jimmy’s Hangin’ Balls are the perfect long-lasting, boredom-reducing horse treat for your horse. He or she will spend hours trying to lick and grab the entertaining ball! Not only is this alternative to the Jolly Ball great tasting, it’s packed with vitamins and minerals essential for the horse’s everyday needs. 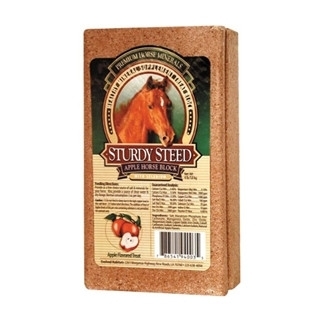 Uncle Jimmy’s Squeezy Buns are all natural and loaded with nutritional ingredients for your horse. Unlike similar products on the market, they are individually wrapped to preserve freshness and to eliminate mess. 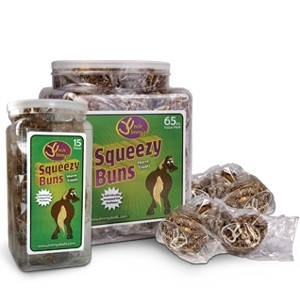 Squeezy Buns promise to be a hit among horses and horse lovers alike.